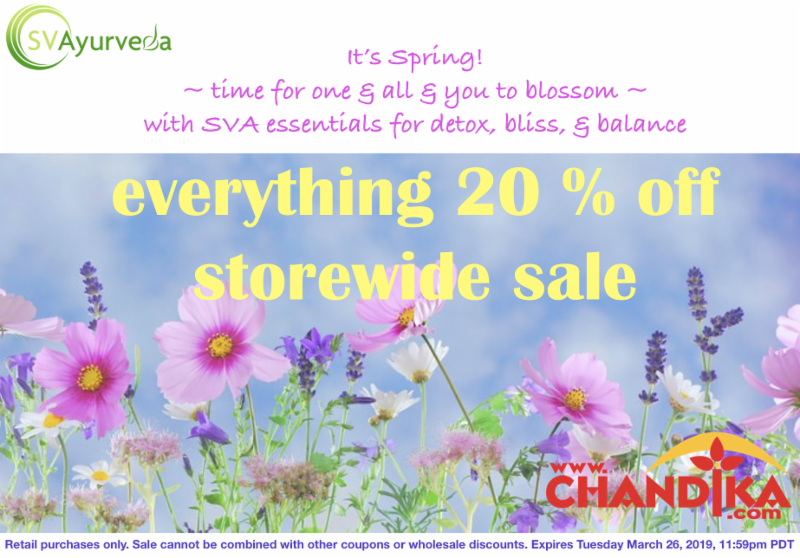 Spring SUPERSALE – everything 20% off! always wondered about SVA Marma but never got a chance to find out more? 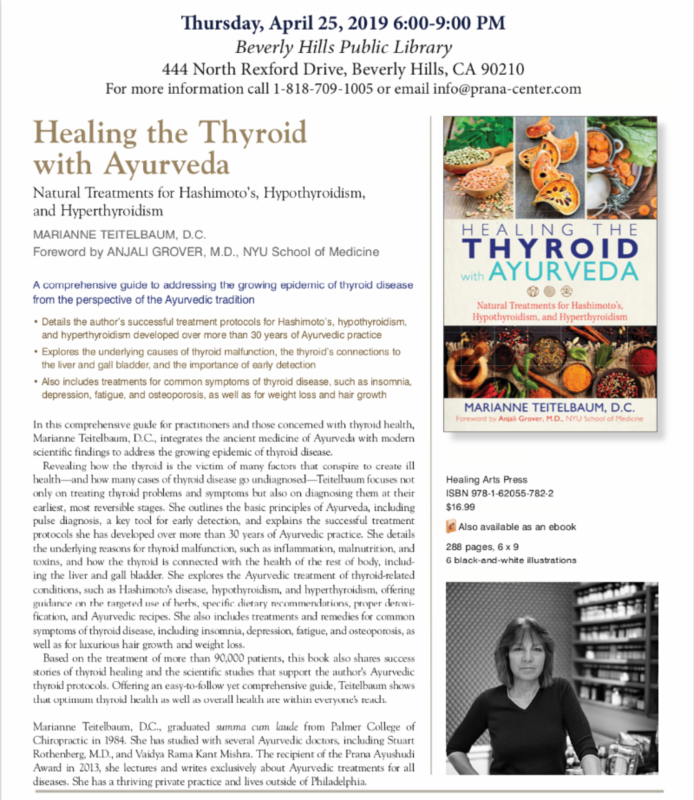 Interested in learning the basics of SVA Marma to perhaps further your education in Ayurveda? 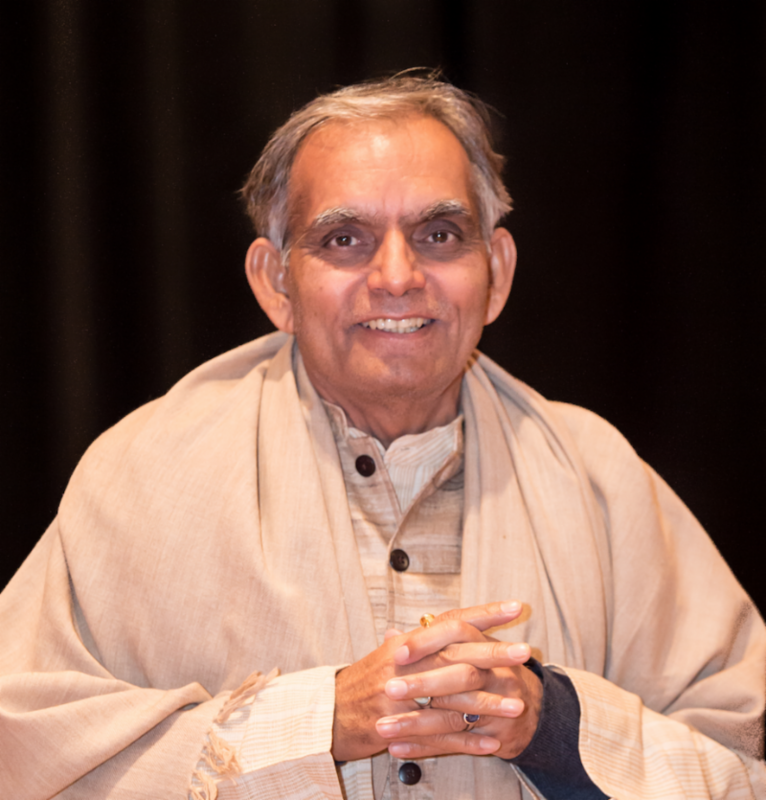 Or just want to use Vaidya’s amazingly simple and powerful SVA marma techniques for self-care? 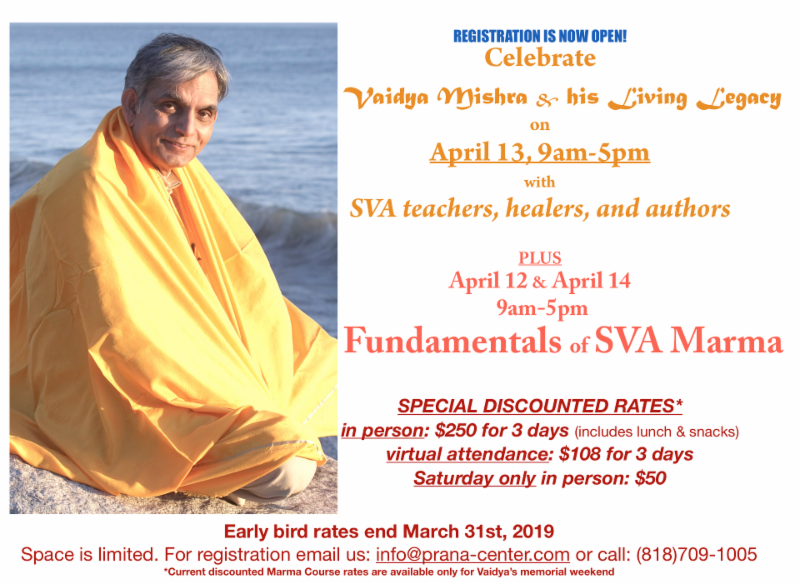 Then join us on the weekend of April 12-14, 2019 to celebrate and perpetuate Vaidya’s SVA legacy.